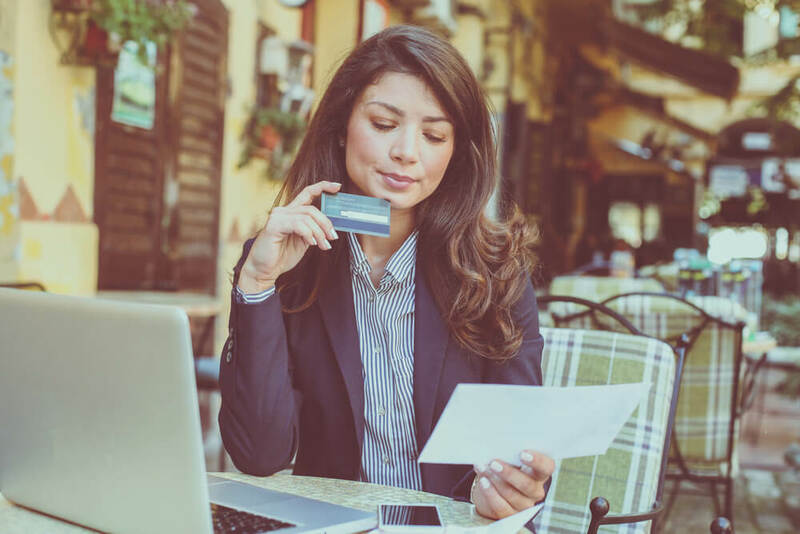 Credit cards or lines of credit that you don’t recognize. Addresses at which you have never lived. Delinquent accounts that don’t belong to you. Names of employers for whom you have never worked. In addition to alerting you to potential fraud, a credit report can inform you of your spending habits and overall debt. 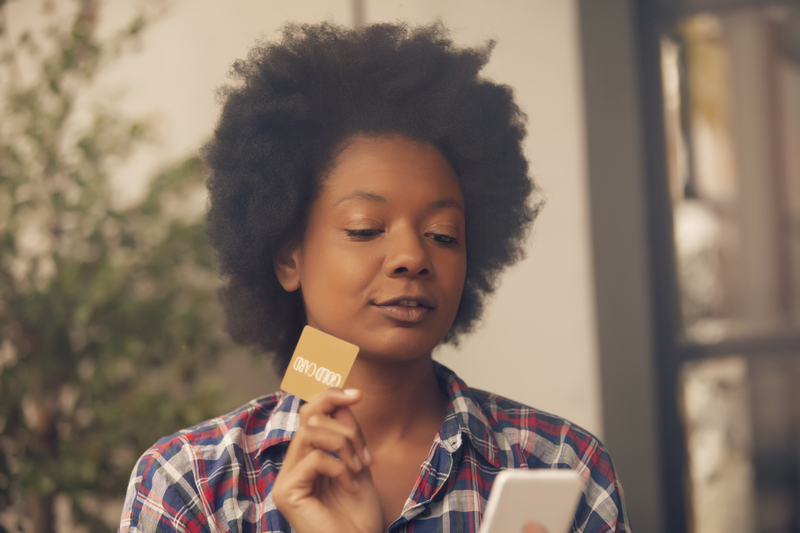 This information can be used to determine good spending habits and as an indicator to possible lines of credit. 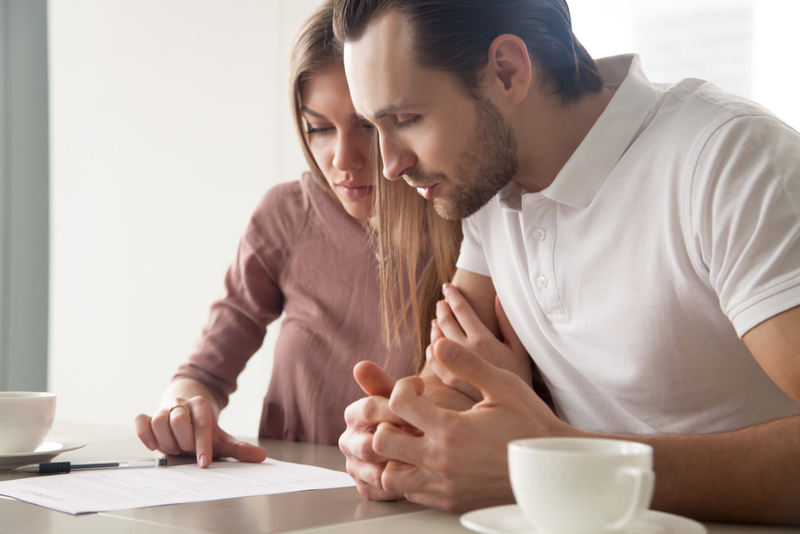 It’s important to note that your free credit report provides a detailed history of your credit, but it does not provide you with your credit score. Your FICO credit score may be obtained for a fee, or there are a number of other services such as Self Lender that offer a credit score for free. 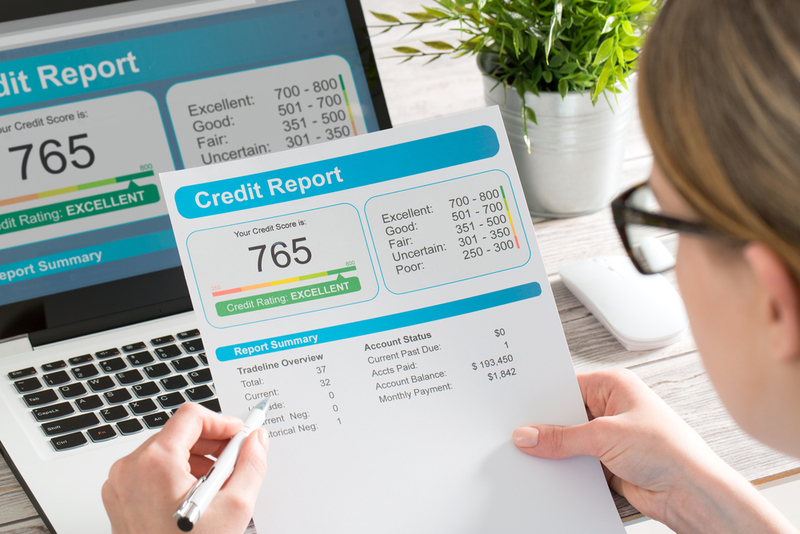 These free scores are not your official FICO score, but they will be relatively close and give you a general idea of your financial health. All past and current lines of credit including credit cards, auto loans, mortgages, student loans, etc.